Page Parkes Model + Talent: Kamryn Johnson Stars in Left Behind! 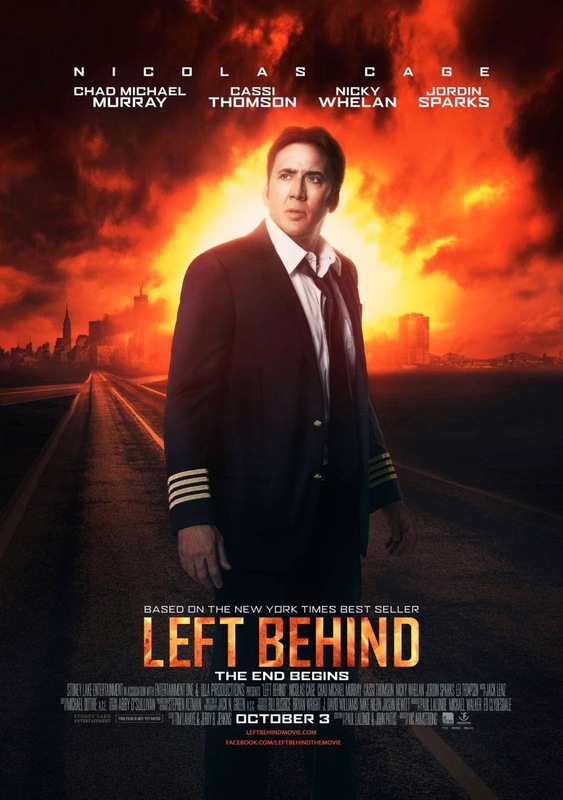 Kamryn Johnson Stars in Left Behind! 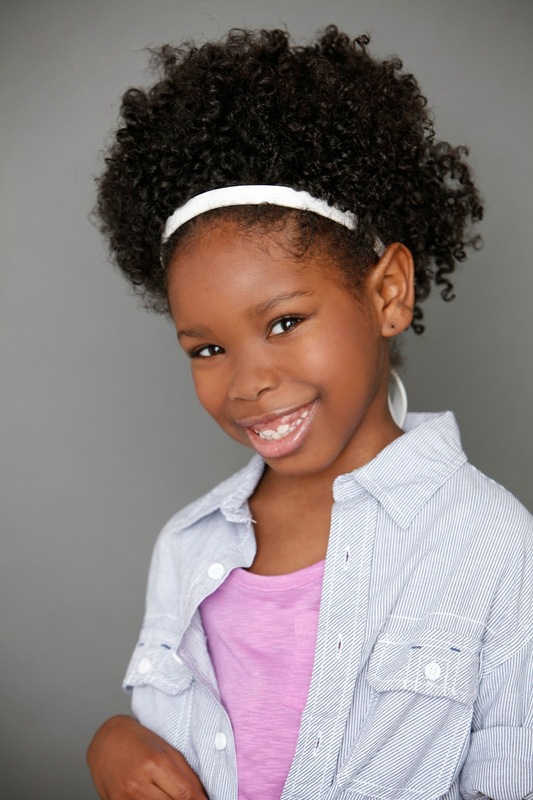 We are so excited to see our talented actress Kamryn Johnson on the big screen in the newest movie Left Behind !! It opens midnight tonight and stars Nicholas Cage, Chad Michael Murray, Jordin Sparks, Cassi Thomson and Nicky Whelan. Way to go Kamryn!